Controversial: Luis Manzano finally speaks about the issue ! Must Read ! 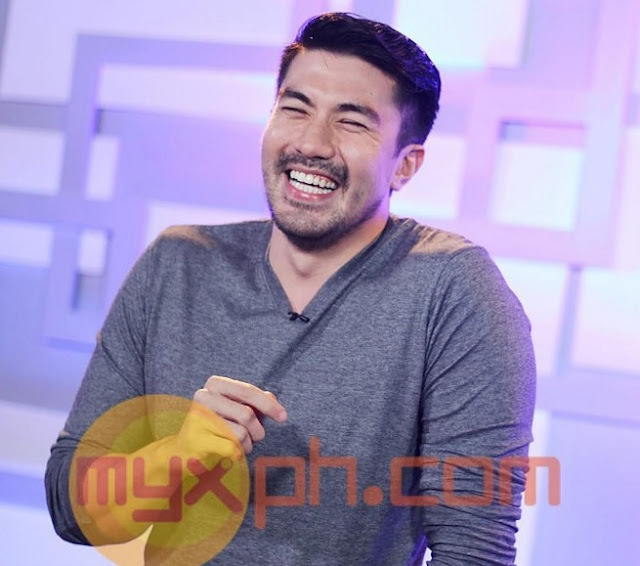 Home / Life / Controversial: Luis Manzano finally speaks about the issue ! Must Read ! We all know for a fact that despite his masculine body physique, a lot of people are still questioning his real identity in terms of his s*xual preference. A lot of people are still accusing Luis Manzano for not being a straight man. Despite all the past relationships he had, people are still wondering if the rumors are true. 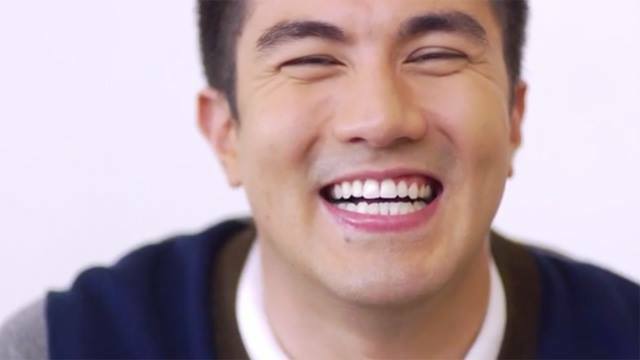 Now, an article was published by Push.com.ph where in they asked Luis Manzano about his views about the issue that he's a gay. He claims that he has been accused ever since he was little. He also stated that nothing's wrong with the word "Bakla" and for being gay, what's wrong is when people use that word with a negative connotation.